Published Nov 21, 2016 By Julia 26 CommentsThis post may contain affiliate links. 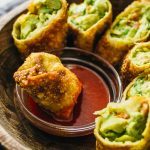 Every time I visit the Cheesecake Factory, I always order their avocado egg rolls as an appetizer. It’s crazy good and I can’t get enough of it. I’ve also ordered their egg roll sampler, which consists of tex-mex, crispy cuban, firecracker salmon, and of course avocado egg rolls. 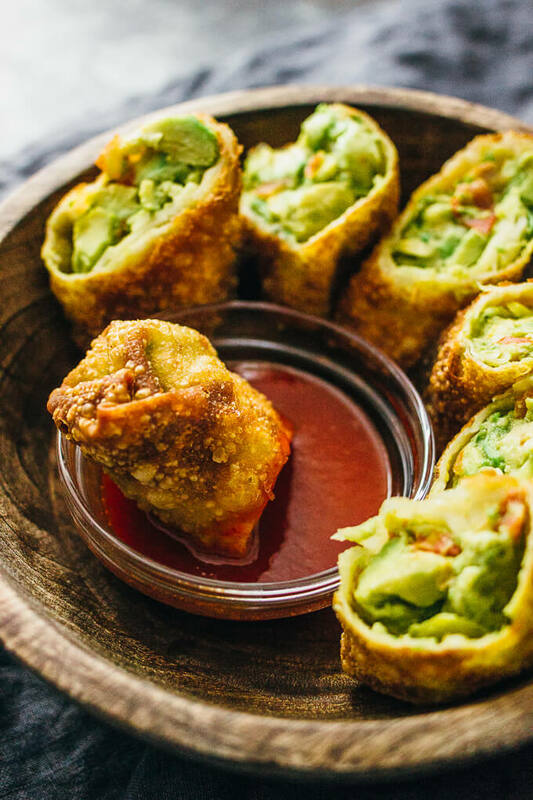 This recipe is my recreation of their avocado egg rolls using as few ingredients as possible; all you need are egg roll wrappers, avocados, tomato, and oil for frying. I’ve also included one of my favorite sauces to date: a red sriracha-based dipping sauce that’s both spicy and sweet with a sticky texture. 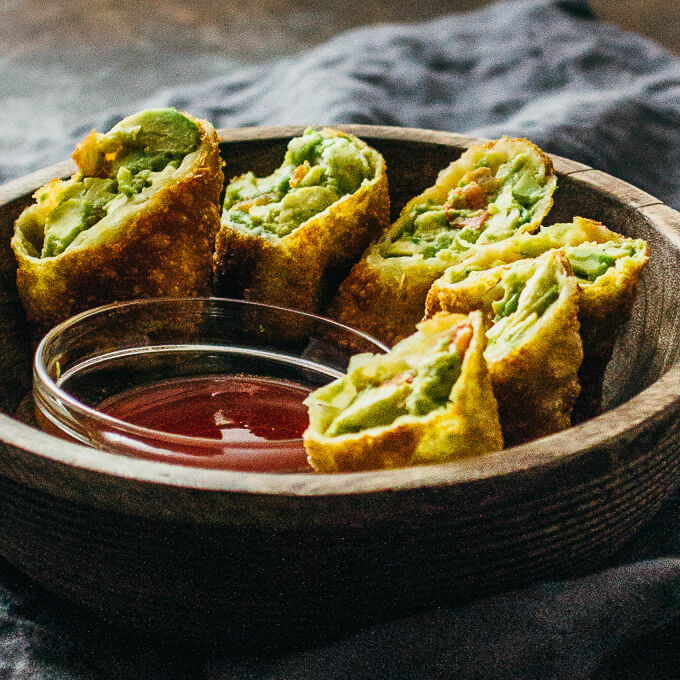 When I first started making avocado egg rolls, I really wanted to cook them any other way than frying. I tried baking them, and they tasted terrible and did not even come close to fried egg rolls. There’s really no substitute for frying. 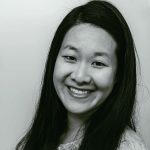 To be exact, I deep fry the egg rolls, which means that the egg rolls are submerged in hot oil in a large stovetop pot. To gauge how much oil to add to your pot, you’ll want to pour in oil until it’s about 2 inches deep. The oil is ready for frying when it has reached 350 F. Note that the oil does not boil when it has reached temperature, so you’ll definitely need a thermometer. When the egg rolls have been added to the hot oil, they should be submerged but not touching the bottom of the pot. I fry them in batches of about 3-5 egg rolls at a time, and for this recipe, I used a 3 quart pot. You can find egg roll wrappers at most large supermarkets. They’re stocked in a refrigerated section, typically near items like tofu. Check the label so that you don’t accidentally buy wonton wrappers, which are different from egg roll wrappers. 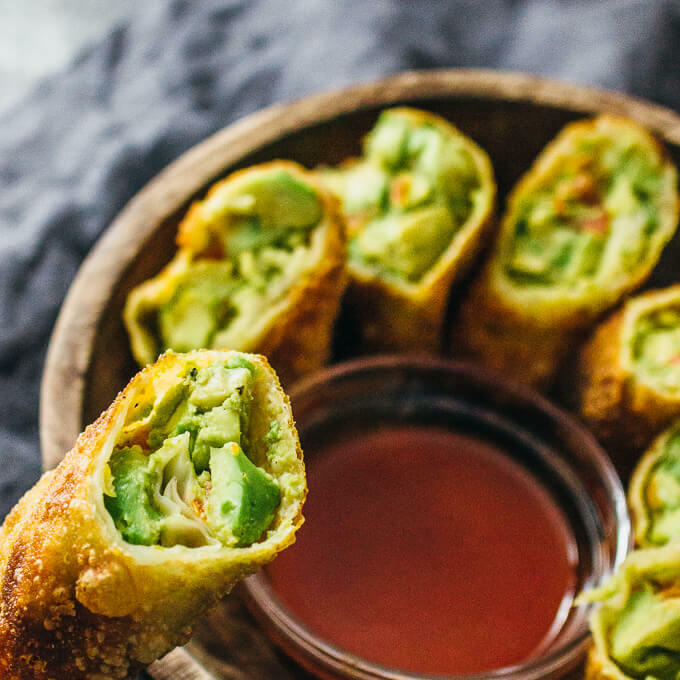 The avocado egg rolls by themselves have delicious texture (think fried crunchiness with soft avocado), but are rather plain in taste. That’s where this sweet chili sauce comes in. Its taste is sweet at first, followed by a mild spicy tone. 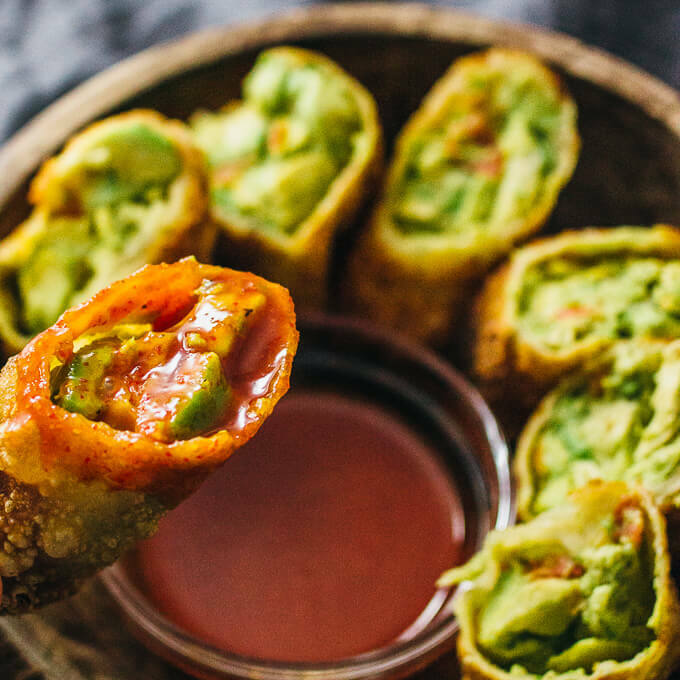 It pairs amazingly well with avocado egg rolls and ranks high on my list of favorite homemade dipping sauces. It’s also a little sticky so the sauce actually sticks and stays on to the egg rolls after dipping. It’s a pet peeve of mine when I encounter a tasty dipping sauce that is so thin and watery that it drips right off my dipping vehicle, which defeats the whole purpose. Combine sauce ingredients in a small bowl. Mix well. Serve with sliced avocado egg rolls. These look so good. I have a weird science question; how do the avocados not turn brown inside the egg rolls? Im afraid that will happen when I cook them. Mine have never turned brown while cooking. I haven’t researched this before, so I’m not sure why. Since deep fried foods bother my stomach , I baked them and they turned out good. Glad to hear they were as good baked! I, too, prefer baked over fried.Thanks for sharing an incredible recipe! Hi, all my questions were answered when reading further down. I am supposed to be on a low fat low sugar (nothing I like diet). Quadruple bypass, extremely high colesterol Runs in the family. I live alone so I don’t cook. 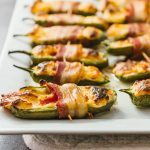 Please share recipes that has spicy flavors, tangy zing that I can cook and make a few meals from it. No curry please. I appreciate your help. Did not turn out well when cooked in air fryer (as recommended in previous comments). I cooked it on 350 for 6 minutes, then flipped and cooked for another 6. Egg rolls have egg in them so how is this vegan? Are there any other options? 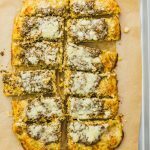 This recipe isn’t vegan. Egg roll wrappers are mostly flour, not egg, and you can buy vegan versions with no egg. Any special kind of avocado? How ripe should it be? Can these be re-heated? What about an air fryer?!! Anyone tried that ? Yes! 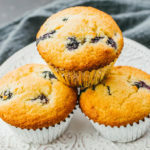 It works in the air fryer, and they are amazing. 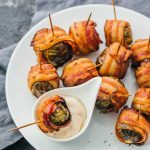 I’m not a fan of greasy food, so the air fryer was my preferred way of cooking these. I cooked them at 350 degrees for about 6-7 minutes. Delicious! You can prep the filling and the sauce ahead of time. Then when you’re ready, you can wrap them up and fry them. I wouldn’t recommend wrapping them ahead of time because the egg roll wrappers might get dry. 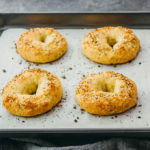 Can I pan fry these instead of deep fry? No, you will need to deep fry these. I don’t recommend it, as it won’t taste anywhere near as good as the fried version. Yes, you can do that. 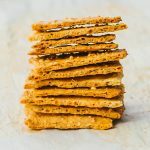 They’ll lose some of their crispness but will still taste great. I love this! 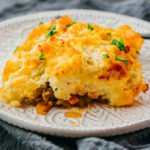 !Its so simple and seems perfect, I have to try this recipe out this holiday !